Tottenham eased past Southampton by a 3-1 scoreline at Wembley on Wednesday night. Mauricio Pochettino’s side bounced back from Sunday’s north London derby defeat to Arsenal and climbed back up to third in the Premier League thanks to goals from Harry Kane, Lucas Moura and Heung-Min Son. Kane opened the scoring early on with a close-range finish after a short corner routine. 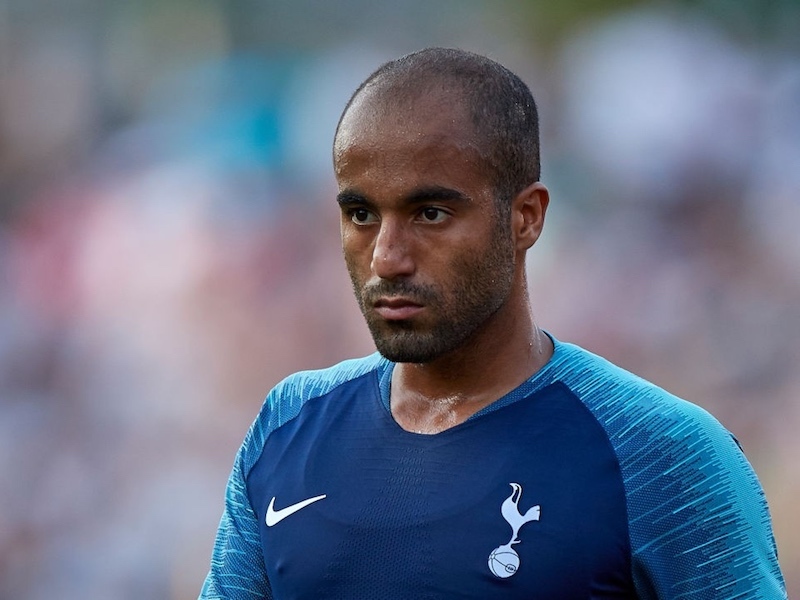 Moura added a second not long after the break, crashing home a half-volley at the second attempt. The ball falls to Lucas Moura following a corner and the Brazilian hammers the ball into the ground and past McCarthy to double Tottenham Hotspur’s lead. And Kane’s good work set up Son to make it 3-0 with a tap-in.